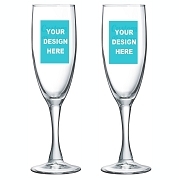 Make your summer wedding as unforgettable with our sunflower theme silver personalized bottle openers. 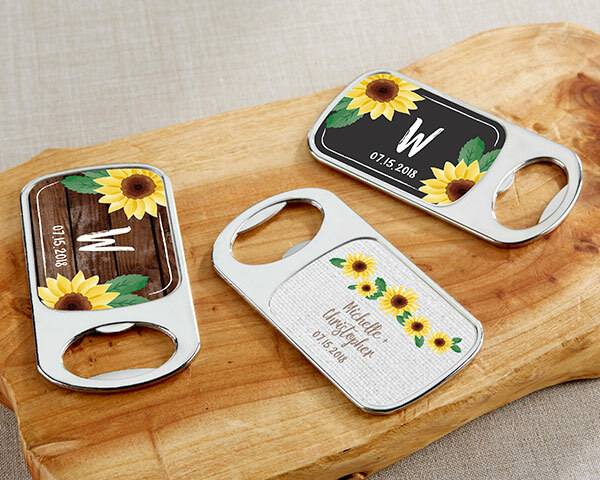 A lovely sunflower design adorns these silver custom bottle openers, featuring you and your spouse's names under the protective epoxy dome. 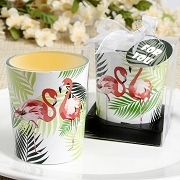 Guests will love the fact that these wedding souvenirs are charming and practical. When they use these bottle opener favors, they'll always remember your elegant sunflower wedding!